Fisher & Paykel has been designing products in New Zealand for over 80 years. The brand partnered up with The Social Club to drive national brand awareness around its laundry technology, showcasing the functionality and product specifications of its washer and dryer range. 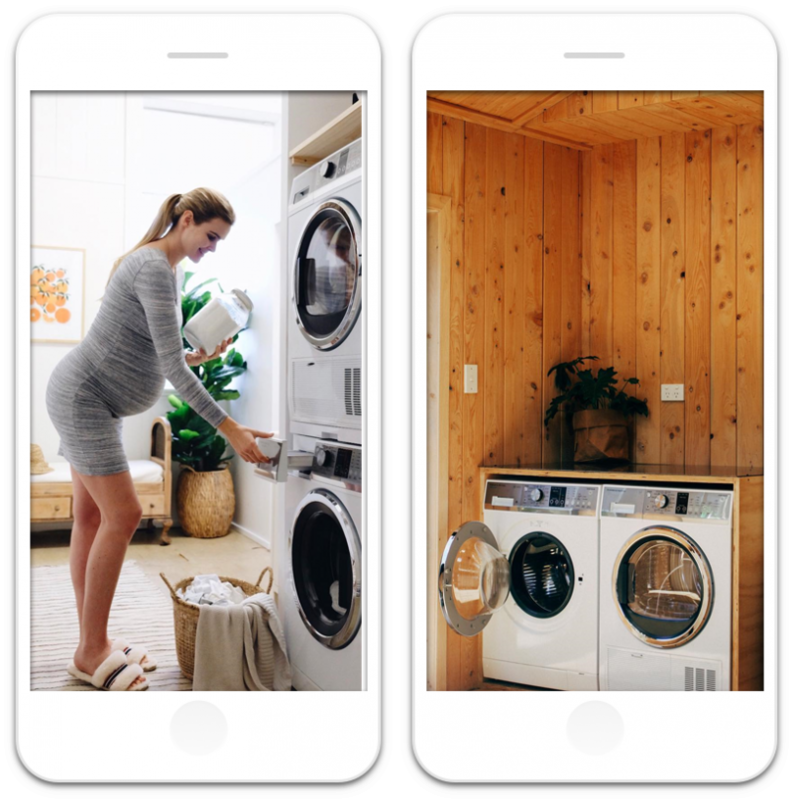 To engage the target audience, The Social Club worked with five lifestyle and interior expert influencers who received a Fisher & Paykel washer and dryer. 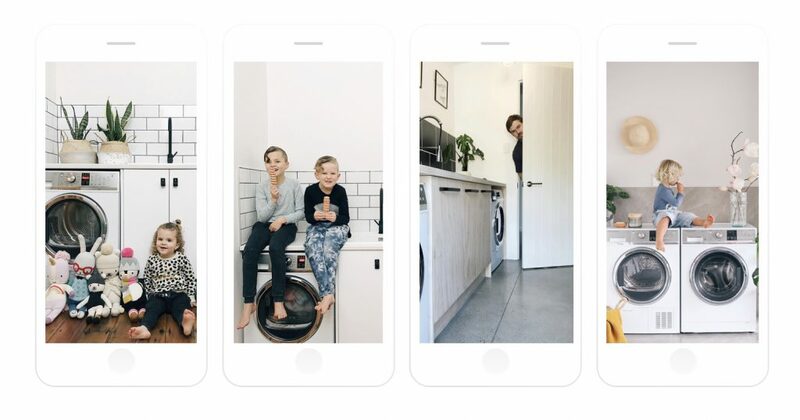 Influencers created Instagram posts and Instagram stories showcasing the washer and dryer installation configurations and their cycle functions. 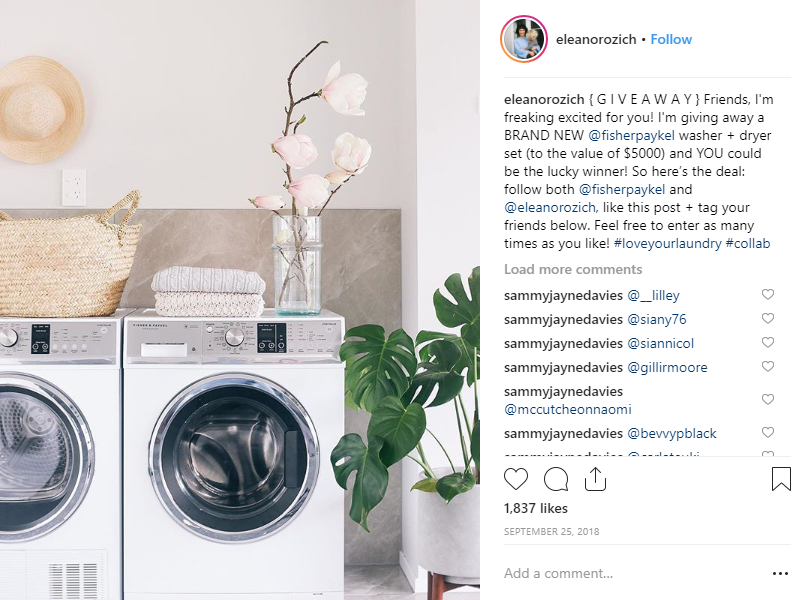 A competition element was also included in influencer content, giving away a washer and dryer set to one of the influencers’ followers. Influencers each created one post set toward driving awareness, one toward showcasing configuration and a final post driving competition entries. The multiple posts per influencer approached proved to be super effective with audiences showing their appreciation and brand affinity. By the end of the campaign, Fisher & Paykel received high-quality influencer content to be repurposed on their own social media channels. Our five content creators engaged Kiwi audiences with their posts and stories, generating amazing above industry standard results, as well as nearly 25,000 competition entries.